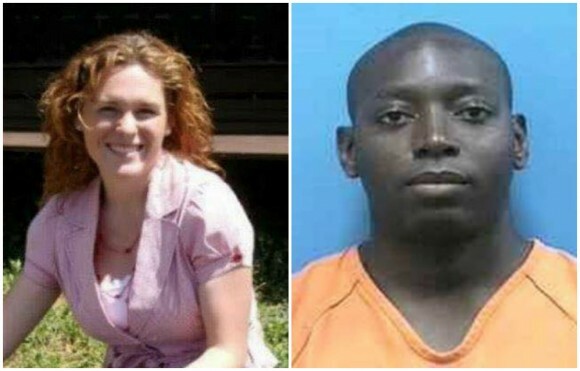 The Martin County Sheriff’s Office (MCSO) confirmed on May 27 that they’ve ended their search in the Hungryland Wildlife and Environmental Area after locating partial remains of missing Air Force veteran and nurse, Tricia Todd. After confessing to Todd’s killing and body disposal, her ex-husband, 30-year-old Steven Williams, accepted a plea deal of 35 years behind bars—and agreed to lead authorities to where he hid her remains. 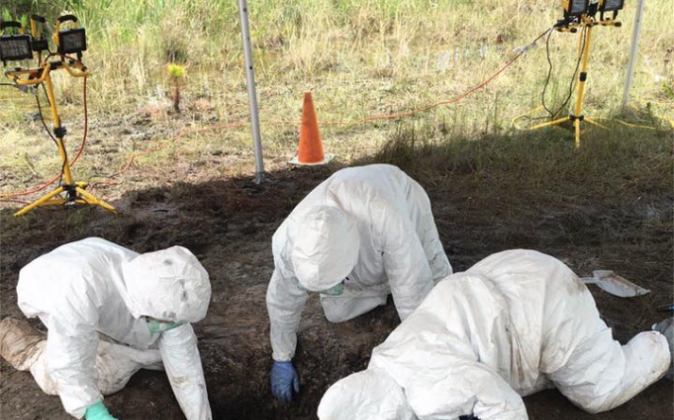 The sheriff’s office said the local fire department’s hazmat team was called in, who aided in the recovery of the remains—as well as both students and forensic anthropologists of the Florida Gulf Coast University. After the two full days of searching, the majority of Tricia’s body is still unaccounted for. The statement said that MCSO’s recovery teams ended the search after locating newer remains and cleared the crime scene, re-opening the park to the public. On June 24, Williams will be sentenced by a judge—who came clean of his crime on May 24 after previously passing a polygraph test and clearing several lengthy and detailed interviews early in the investigation, according to a press conference held by Martin County Sheriff William Snyder. He also faces a child neglect charge. “Finally to the Todd family, although this is not the ending we had hoped and prayed for, you will remain in our thoughts and prayers, and we will continue to stand with you,” Snyder said in a written statement, vowing to keep the public informed should any new information surface. “I just wanted to show respect for the daughter that I loved so dearly,” her father, David Todd said, after visiting the site of her initial burial on May 29, and creating a small memorial in her name. “We put a pole, which I want to replace with a tree if they’ll let me, which is where she actually was buried for a month,” Todd said, according to ABC 25 News, who built a wooden cross with flowers and a small bench near the remains, with his 15-year-old son, Micah. “You may have little tiny things but those little tiny things can grow and make you into a monster like Steven, if you don’t forgive, and I just want to tell the people who are listening to let go and forgive whatever grudge you have, give it to God and start saying the words,” Todd said. Tricia Todd, 30, was an Air Force veteran who had been missing since April 27. She was currently working as a nurse and was scheduled to pick up her and Williams’ 2-year-old daughter, Faith, at 10 a.m. on April 27, but failed to show. 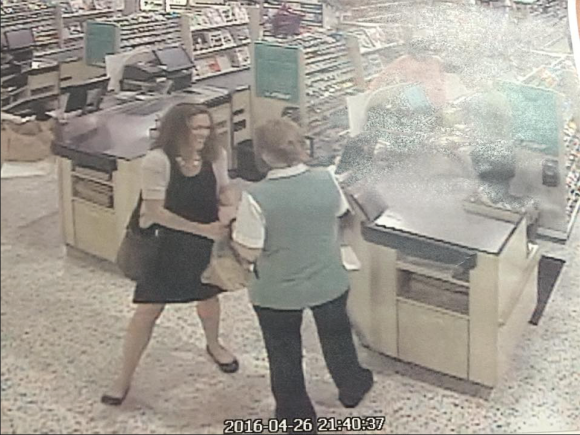 A photo, made public just a few days after her disappearance by the MCSO, shows the Air Force veteran, mother, and nurse in her last known location—a Publix grocery store in Hobe Sound, Florida. Todd said, according to ABC 25, that a funeral for his daughter will be held on June 4 at The Bible College in Hobe Sound.